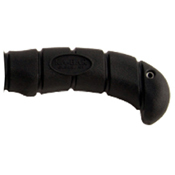 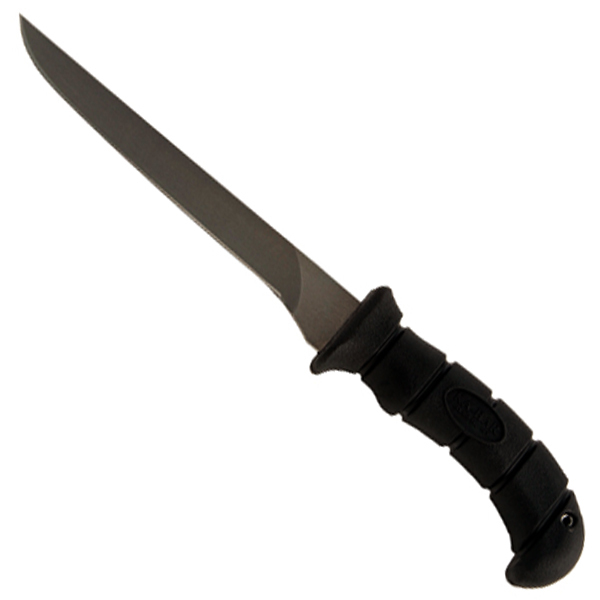 Flexible rust-resistant blade and ergonomically shaped slip-resistant handle ensure easy filleting. 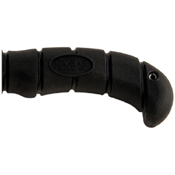 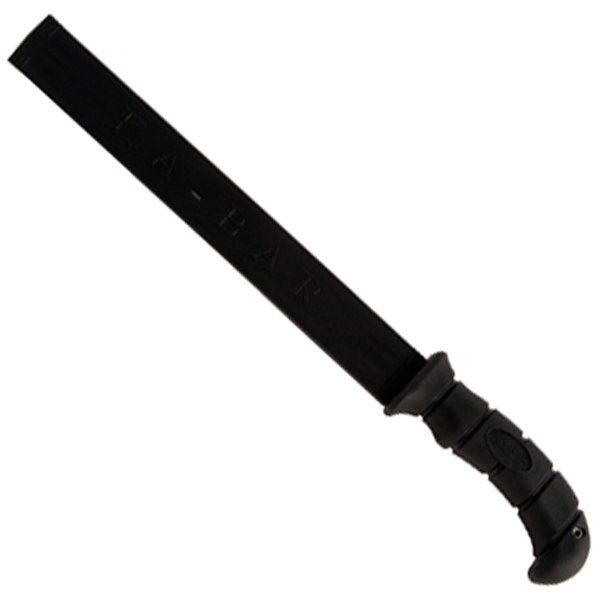 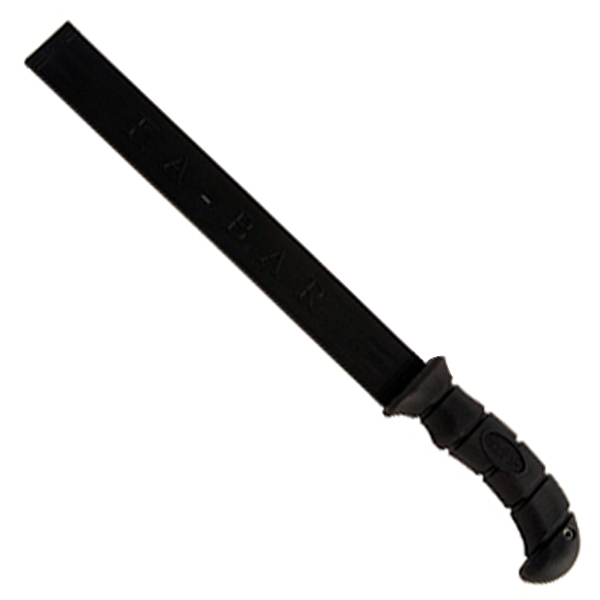 Hard Plastic sheath for Blade included. 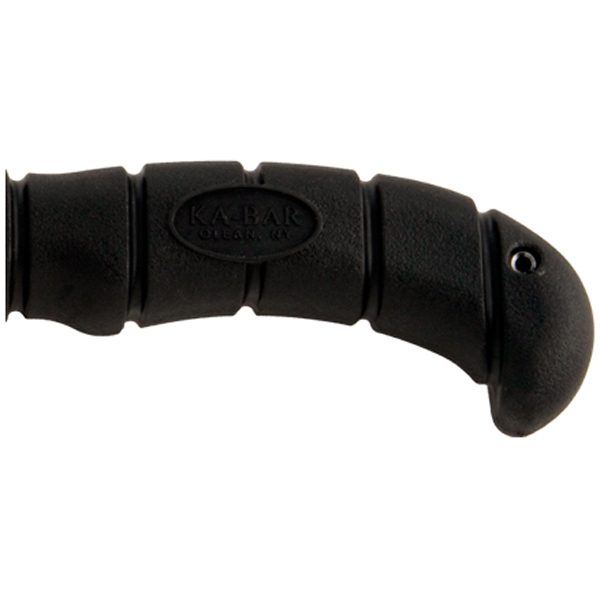 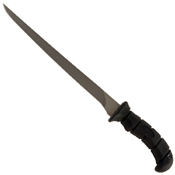 Blade length 6.188", Overall length 10.813"
Blade length 9.188", Overall length 13.75"